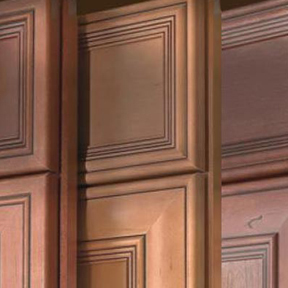 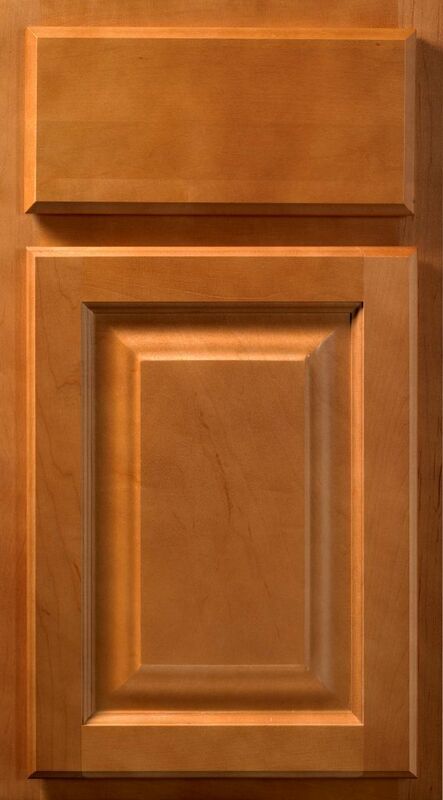 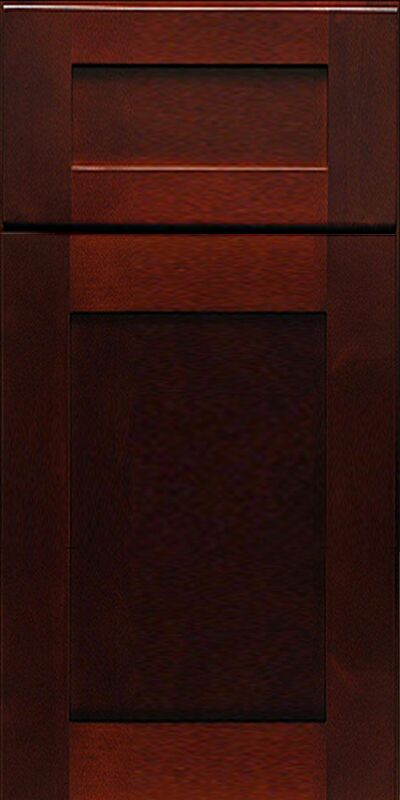 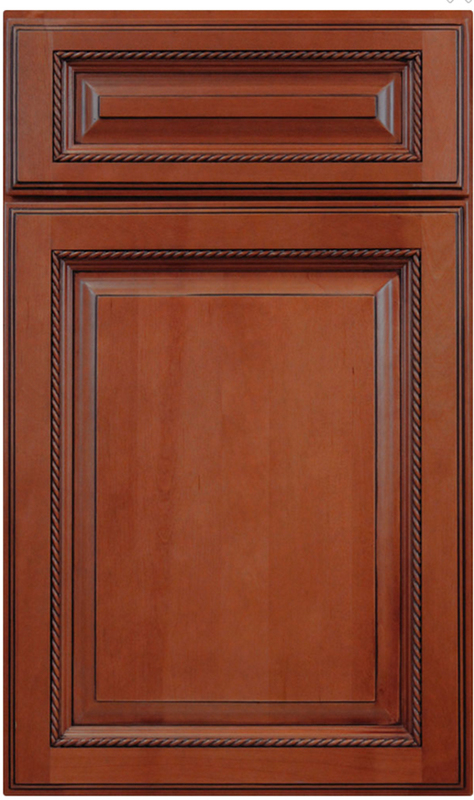 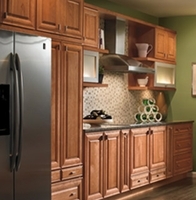 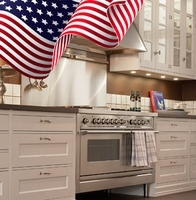 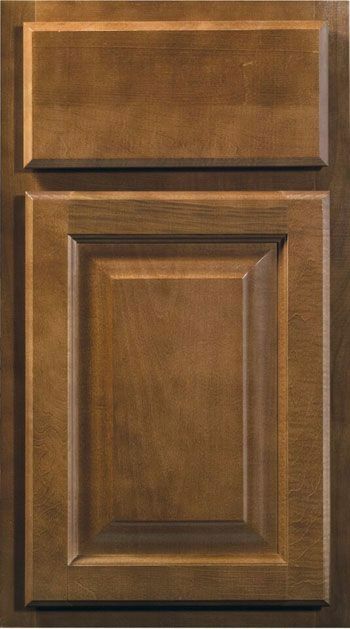 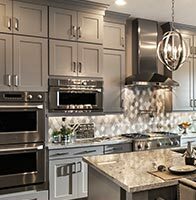 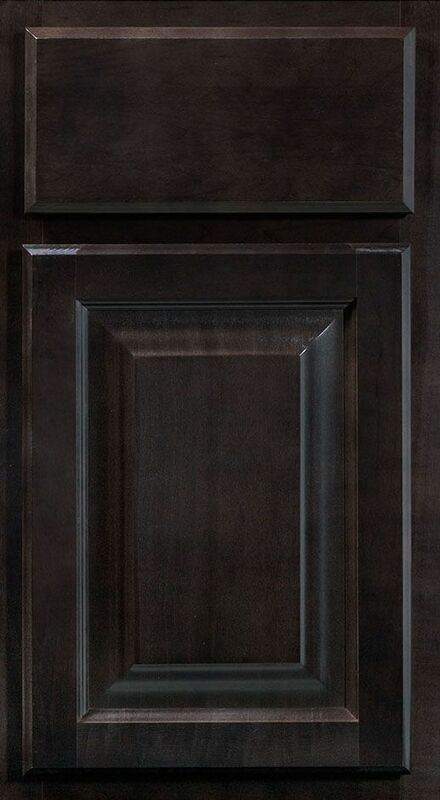 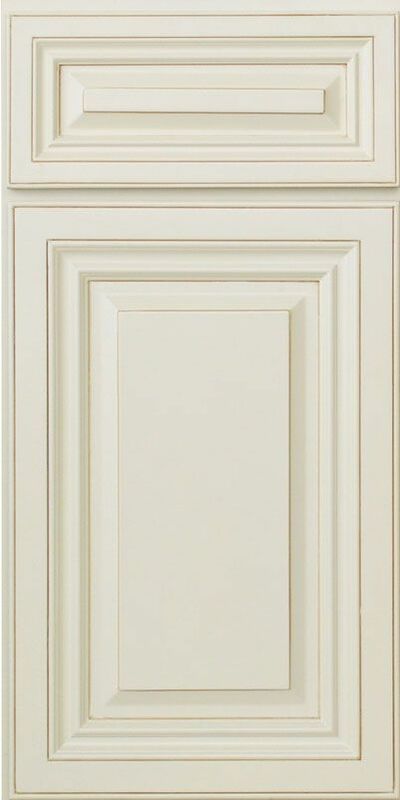 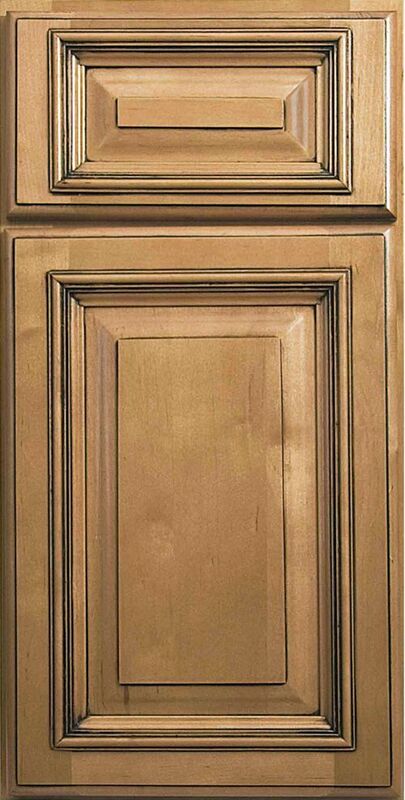 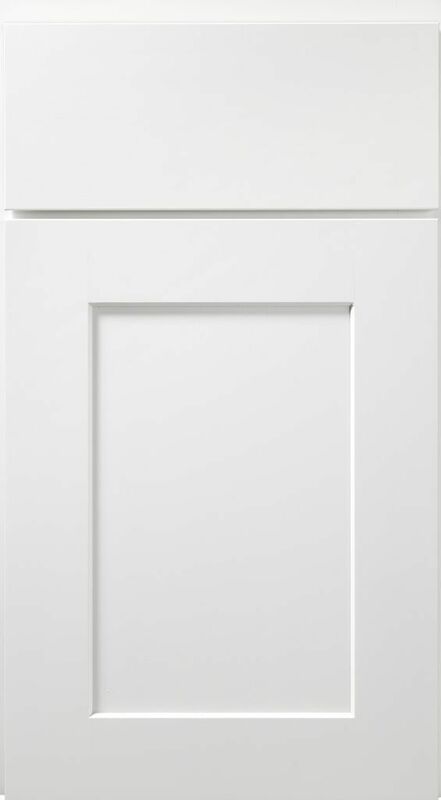 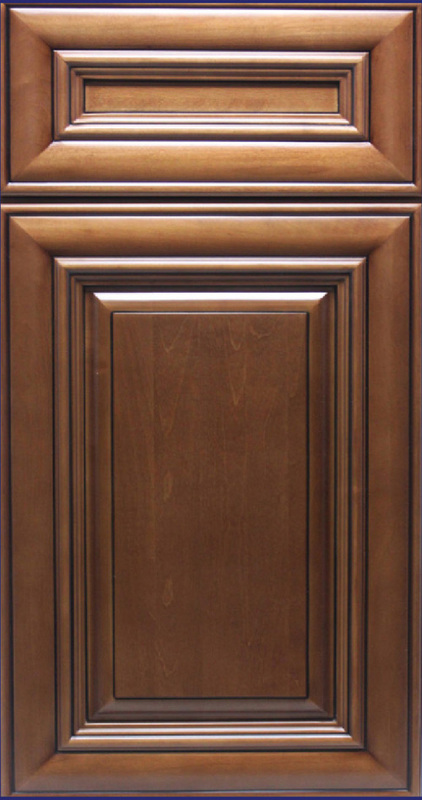 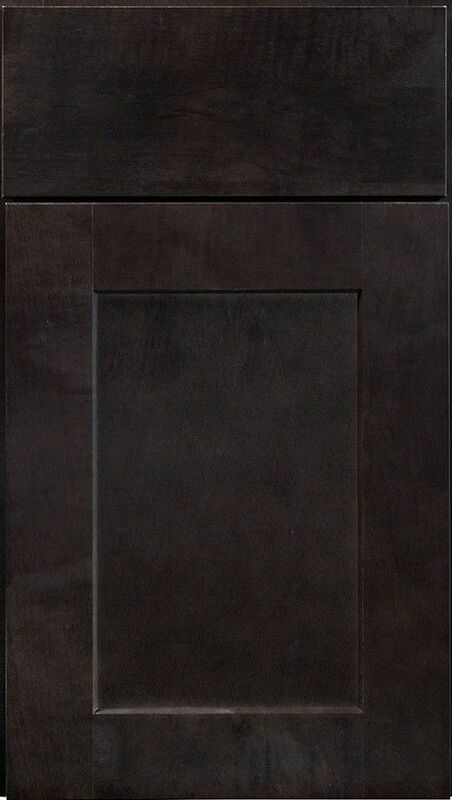 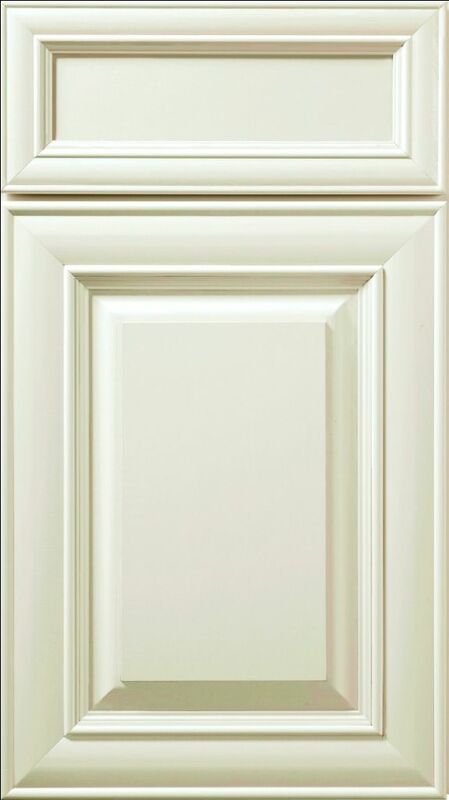 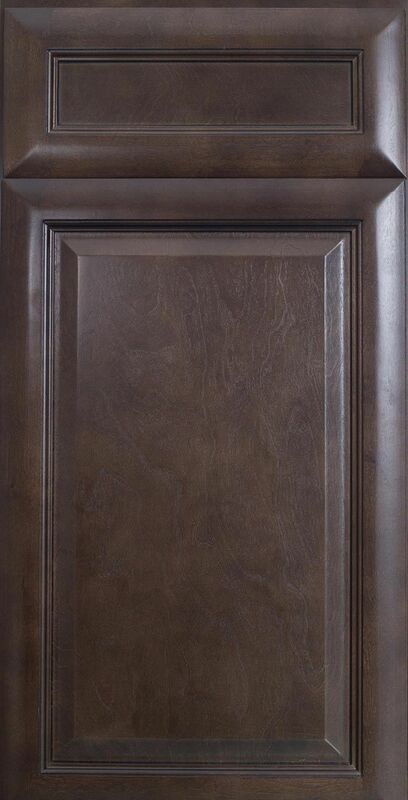 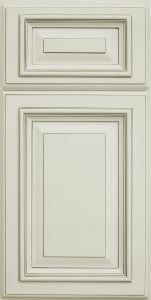 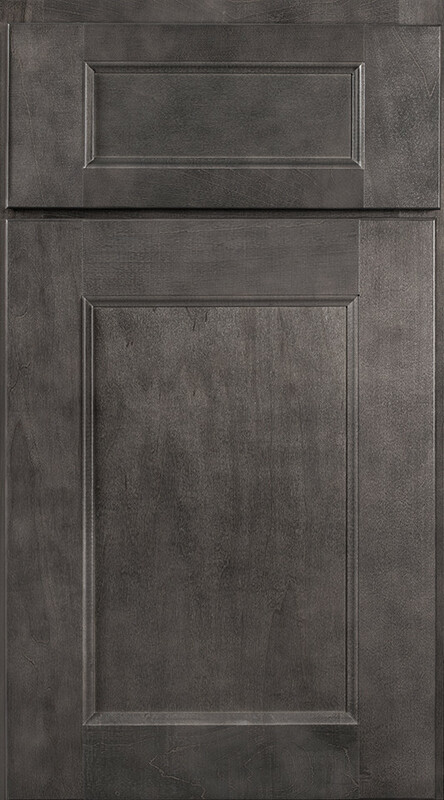 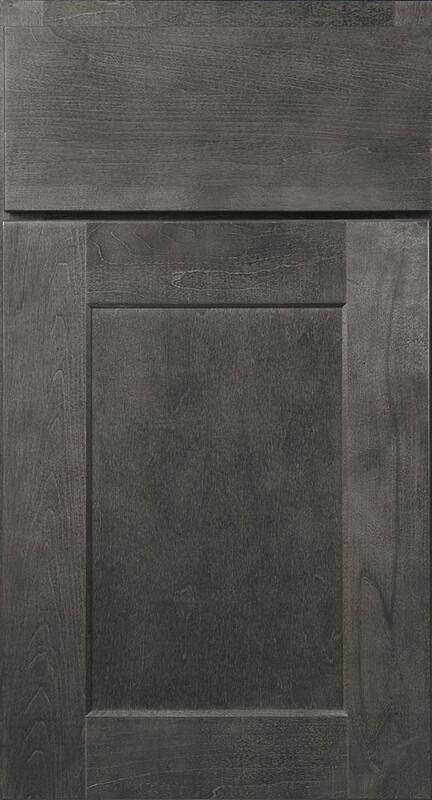 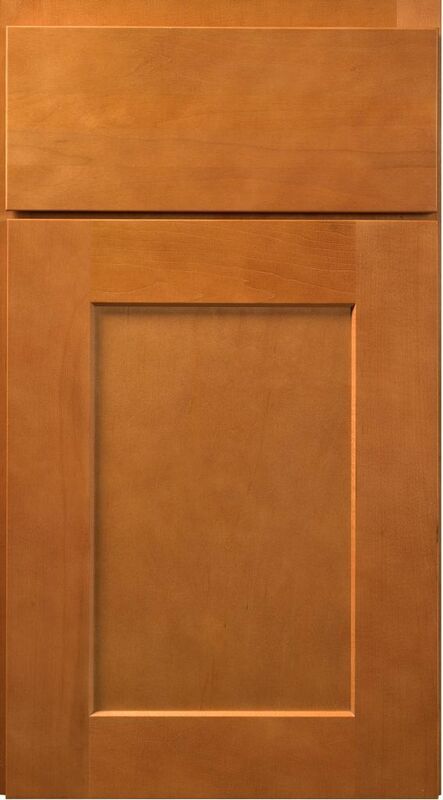 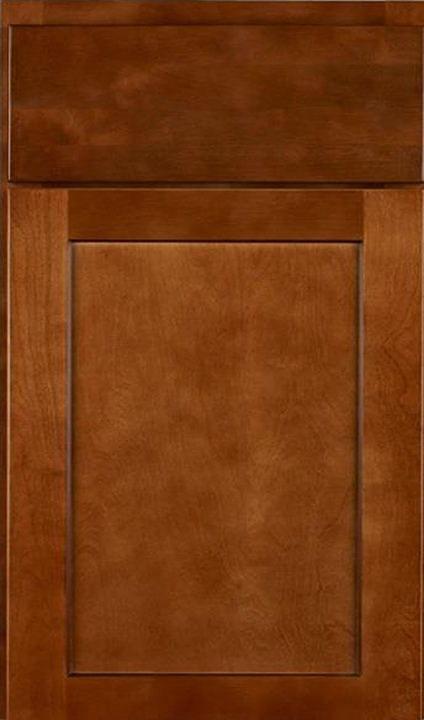 Kabinet King has over 100 kitchen cabinet styles in stock! 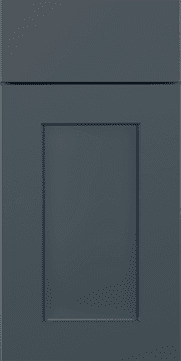 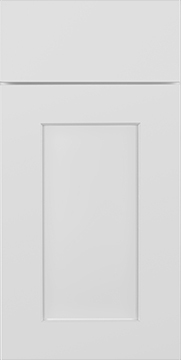 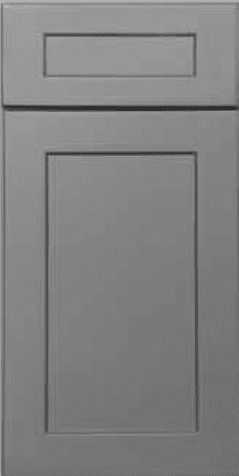 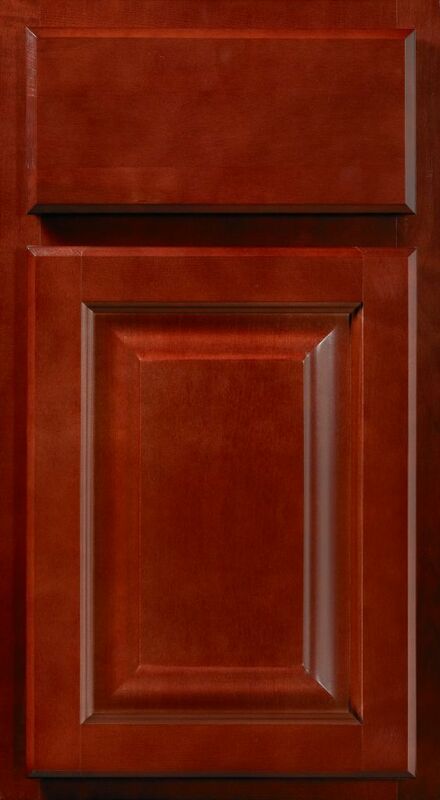 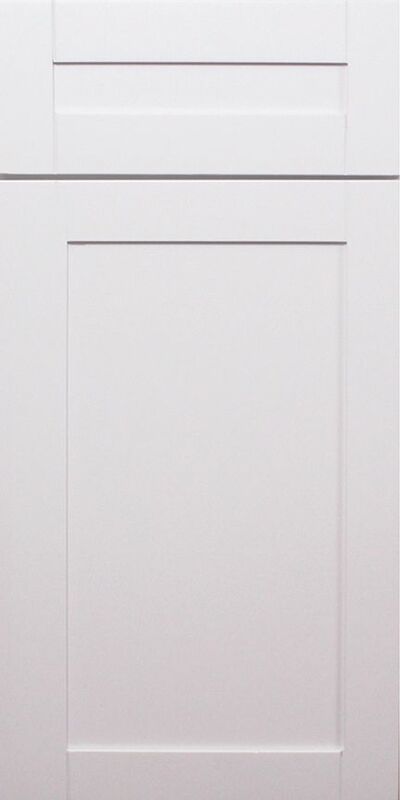 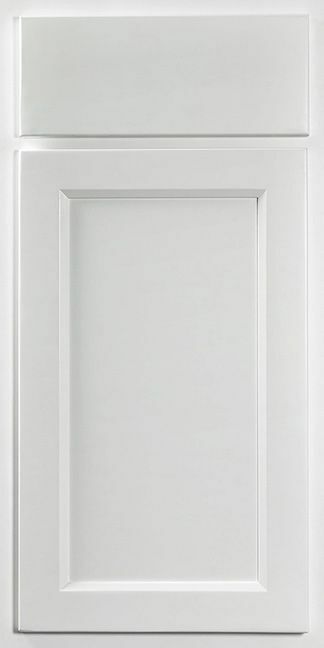 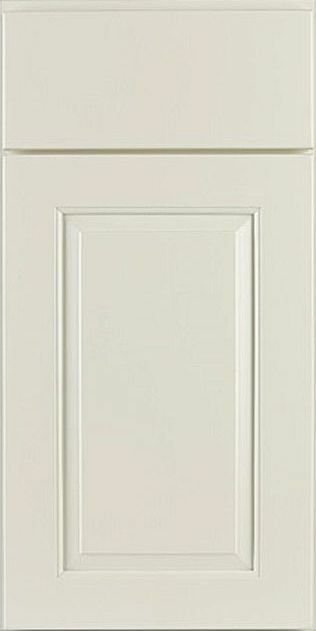 All available door styles are below and available for immediate delivery within the united states. 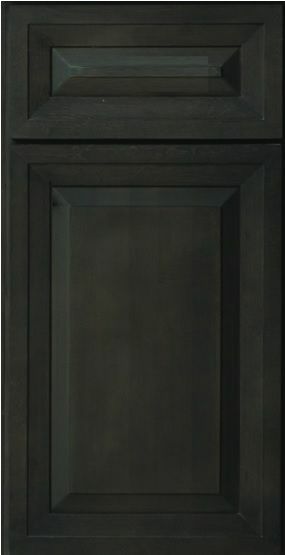 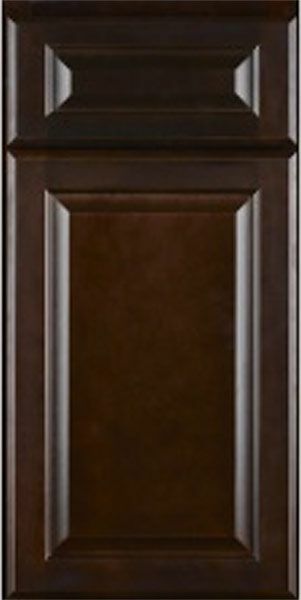 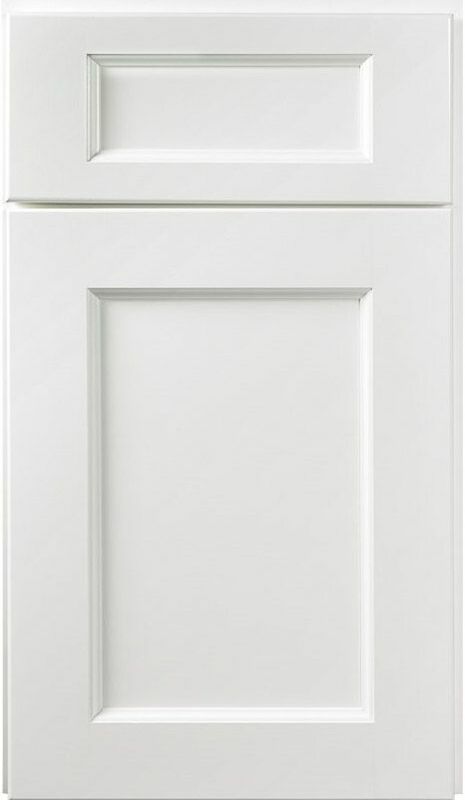 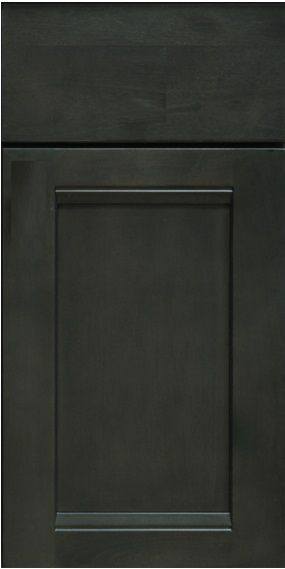 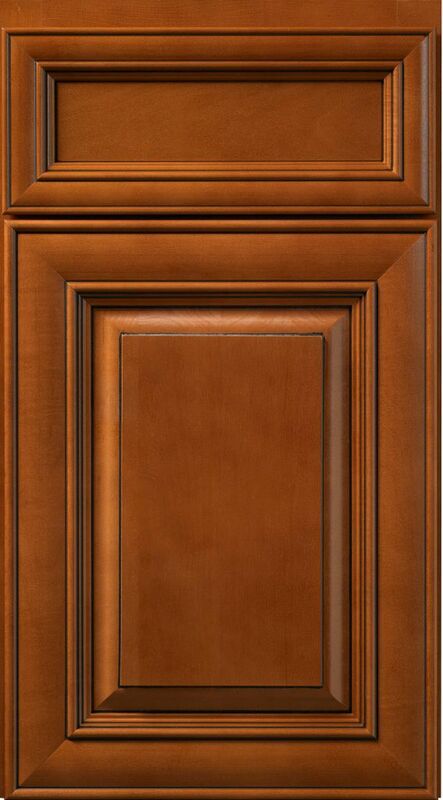 See our 100 styles In Stock quick ship cabinets for a Complete view of all cabinets available for immediate delivery. 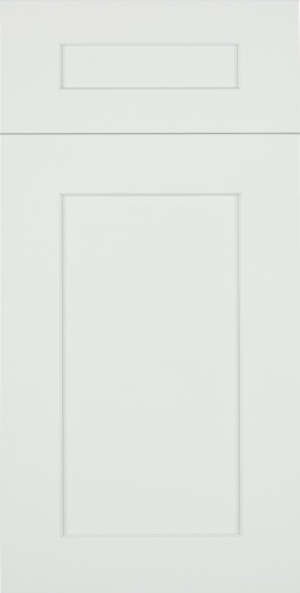 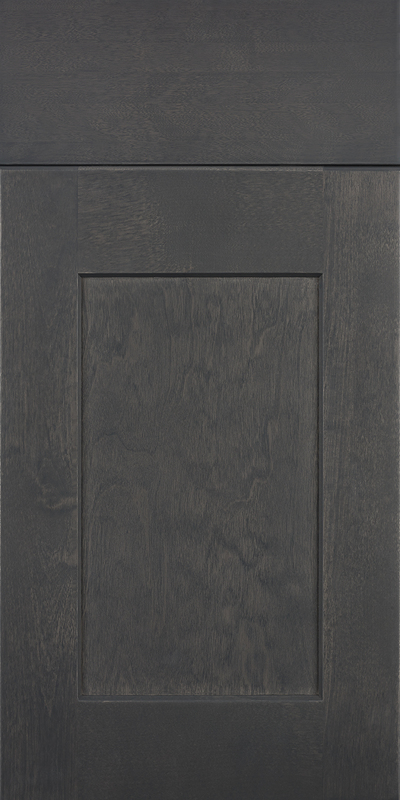 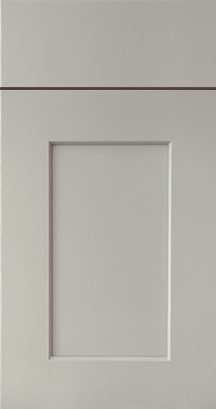 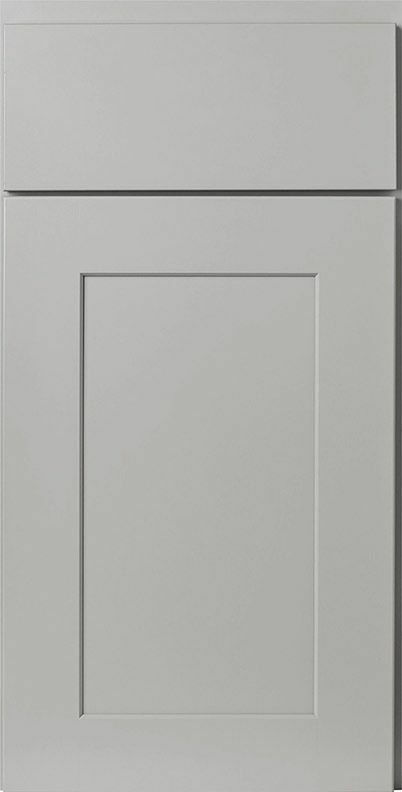 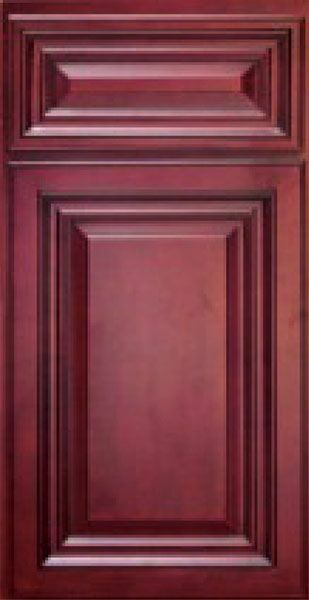 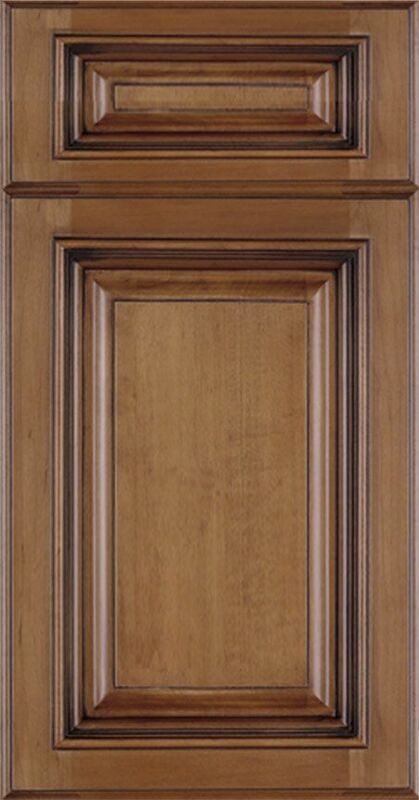 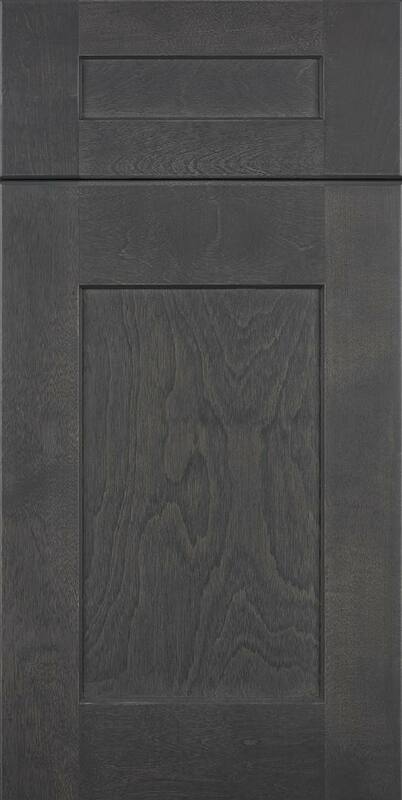 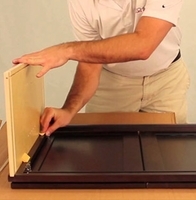 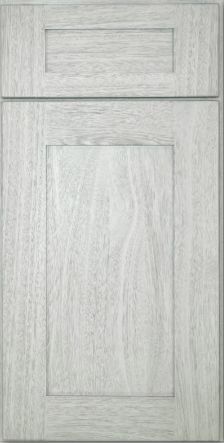 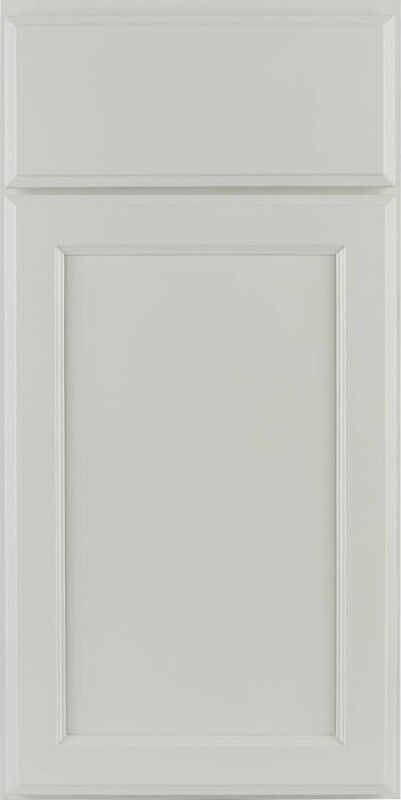 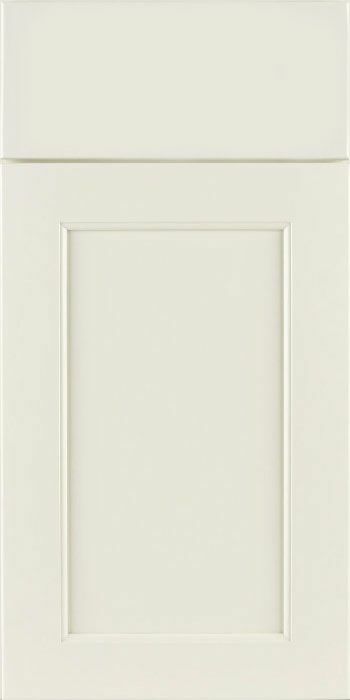 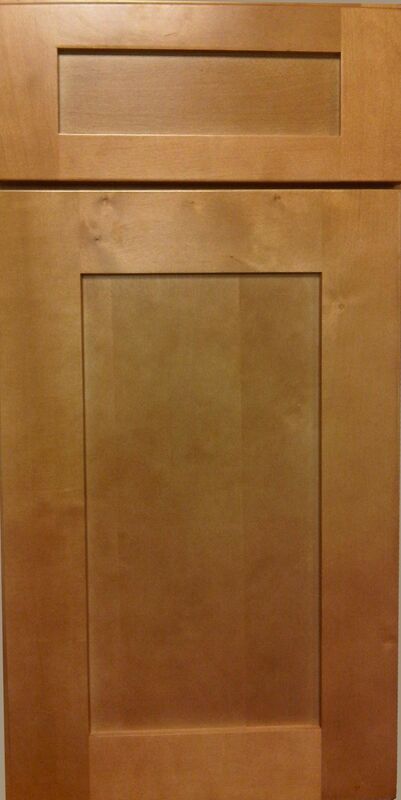 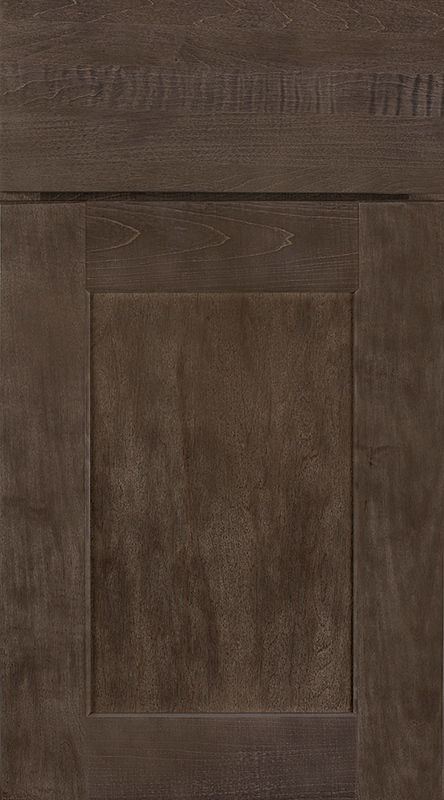 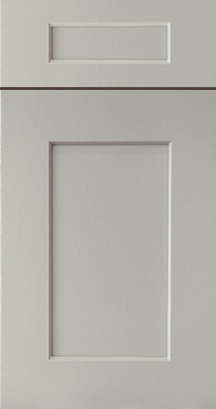 Kabinet King will accept a return for a sample door order. 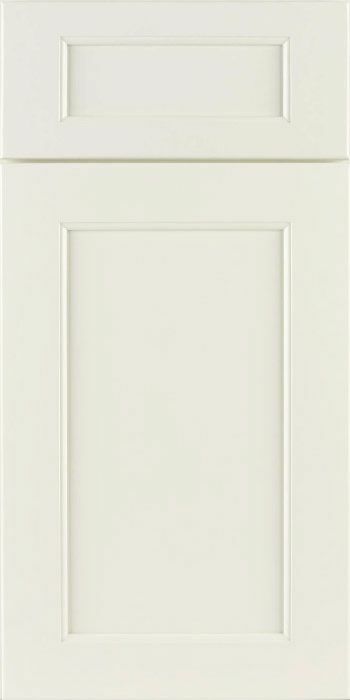 We will issue credit for the cost of the door; the original shipping fee will not be refunded. 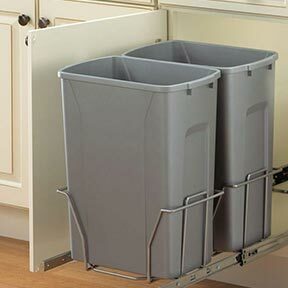 New shipping fees to be paid by the customer. 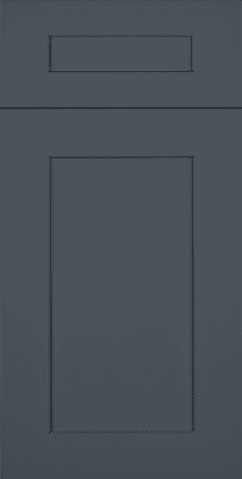 To receive this credit, please contact customerservice@kabinetking.com to obtain a Return Authorization.